Approval was specifically granted to Massachusetts General Hospital to conduct the trial. The Food and Drug Administration (FDA) has given approval for a human clinical trial of the bacillus Calmette-Guerin (BCG) vaccine as a potential treatment for fibromyalgia. EpicGenetics, a privately held biomedical company, is sponsoring the trial; approval was specifically granted to Massachusetts General Hospital. 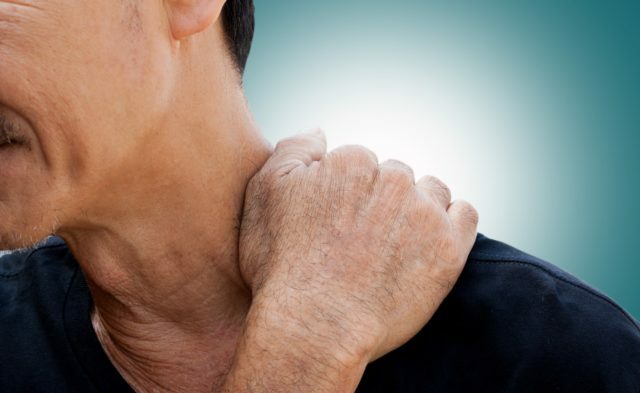 Previous research suggests that the BCG vaccine can activate immune markers which may potentially benefit patients with fibromyalgia; the investigators hope that the vaccine can increase anti-inflammatory cytokines, which are deficient in patients with fibromyalgia. For more information visit FMtest.com.